I’m Ed Smith, a Stockton, personal injury lawyer. Someone who suffers a traumatic event could develop serious injuries. It is essential to identify them as quickly as possible to have the best chance at a full recovery. Sometimes, aches and pains can be missed the first time around. This could have severe consequences. 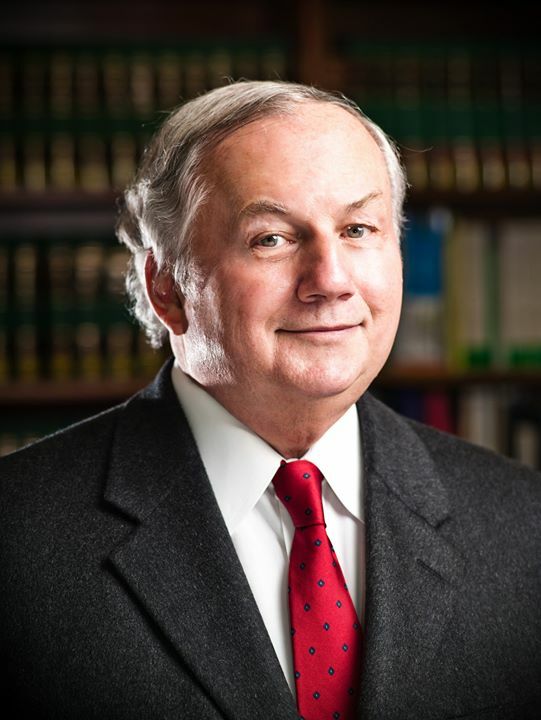 I’m Ed Smith, a West Sacramento personal injury lawyer. Fingertip injuries can occur in many variations and levels of severity and can include torn tissue, sharp cuts, crushed bone, or even amputation. Fingertip injuries often occur in car accidents because people naturally use their hands as a shield against facial injury. I’m Ed Smith, a Woodland personal injury lawyer. An auto accident is a devastating event, but many people don’t realize that the effects (and potential injuries) extend far past what is clearly visible at the time of the accident. In many cases, even where everything might seem okay at first (and no one seems to be injured), symptoms can appear later that can indicate infections, which if left untreated, can become very serious. 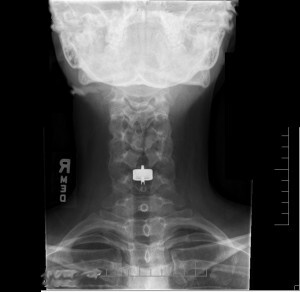 Dysphagia After Anterior Cervical Spine Surgery: Who is at risk? In a previous blog, I wrote about dysphagia. 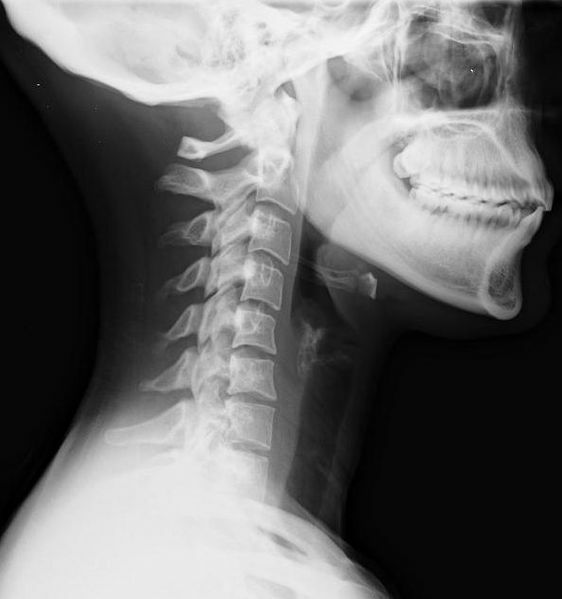 Dysphagia is a complication that occurs in some people after a cervical spine surgery. In a nutshell, dysphagia is a condition where a person has difficulty swallowing. My previous blog discussed what dysphagia symptoms include as well as some of the reasons why cervical spinal surgery causes dysphagia. It should be noted that dysphagia is not a complication that occurs in all people who have cervical spine surgery. 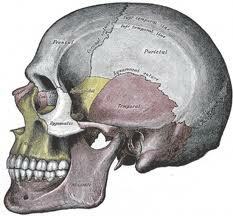 However, certain groups of people have a greater risk for this complication. A fracture of the ankle may occur to a person involved in a motor vehicle collision. 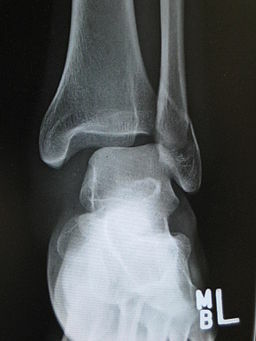 A fracture involving the talus, a bone that makes up the lowest part of the ankle joint, is usually apparent in people involved in a motor vehicle collision. Notwithstanding, this injury can also be seen in victims of falls or snowboarders. The talus is plays a large role in connecting the foot, leg and body. This particular part of the ankle also helps us transfer weight and pressure evenly across the ankle. State and local government officials have provided roads and highways and find themselves responsible for not only the actual maintenance of the road but also must provide roadside maintenance to trees, shrubbery or vegetation growing along the roadway. 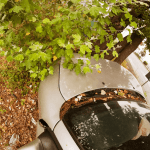 However, just because a car strikes a tree, it does not automatically mean the State or local governmental agency is responsible. 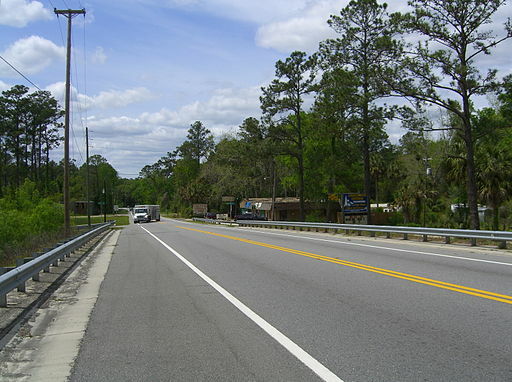 What factors are involved in roadside maintenance claims?